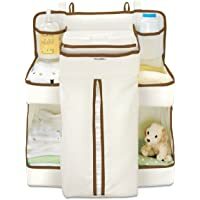 Get Munchkin Organiser Cot Crib Hanger Changing Bag Diaper Wipes Storage from Amazon.co.uk. Get Tommee Tippee Closer to Nature Video Sensor Monitor (White) from Argos.co.uk. Amazon Prime members only! 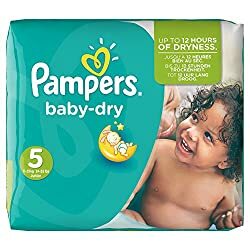 Get Pampers Baby Size 5 Dry Nappies Pack - 144 Nappies from Amazon.co.uk. 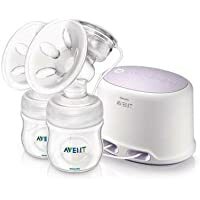 Get Philips AVENT SCF334/02 Comfort Twin Electric Breast Pump from Amazon.co.uk. Get VTech Safe & Sound Owl Pan & Tilt Baby Monitor (BM4600) from Very.co.uk. 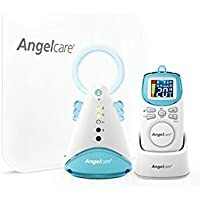 Get Angelcare AC403 Movement and Sound Baby Monitor from Amazon.co.uk. 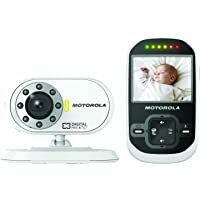 Get Motorola MBP481 Video Baby Monitor with 2" Display from Amazon.co.uk. 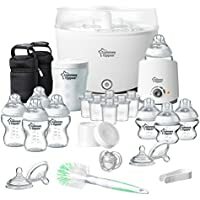 Get Tommee Tippee CTN Newborn Bottle Starter Set from Amazon.co.uk. 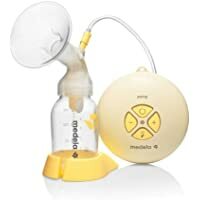 Get Medela Swing Electric Breast Pump with Calma from Amazon.co.uk. 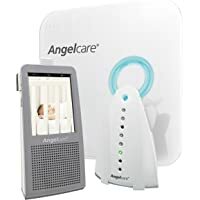 Get Angelcare AC1320 Digital Video and Sound Baby Monitor from Amazon.co.uk. Super Hot! Amazon Lightning Deal! Get Tommee Tippee 440050 Babys Explora Baby Food Blender (White) from Amazon.co.uk. Get Tommee Tippee Closer to Nature Perfect Prep Machine (White) from Amazon.co.uk. 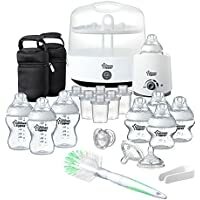 Get Tommee Tippee Baby Food Steamer Blender (White) from Amazon.co.uk. Get Tommee Tippee Closer to Nature Digital Sensor Mat Monitor (White/Brown) from Amazon.co.uk. 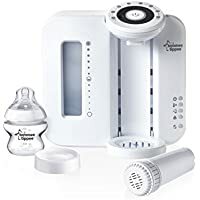 Get Tommee Tippee Closer to Nature Steriliser Microwave (Transparent/White) from Amazon.co.uk. Amazon.co.uk is offering Up to 20% off Tommee Tippees Products. Plus Delivery is Free on £20.00 or more or with Amazon Prime! Get Angelcare AC401 Movement and Sound Baby Monitor from Smyths Toys. Get Tommee Tippee Closer to Nature Complete Starter Kit from Amazon.co.uk. Get Tommee Tippee Closer to Nature Complete Feeding Set from Amazon.co.uk. Super Hot! Amazon Lightning Deal! 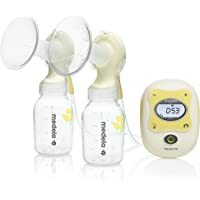 Get Medela Freestyle Double Electric Breastpump with Calma from Amazon.co.uk. 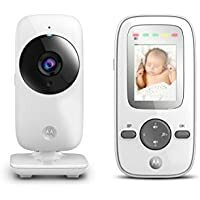 Get Motorola MBP662 Connect Wireless Baby Monitor from Amazon.co.uk. 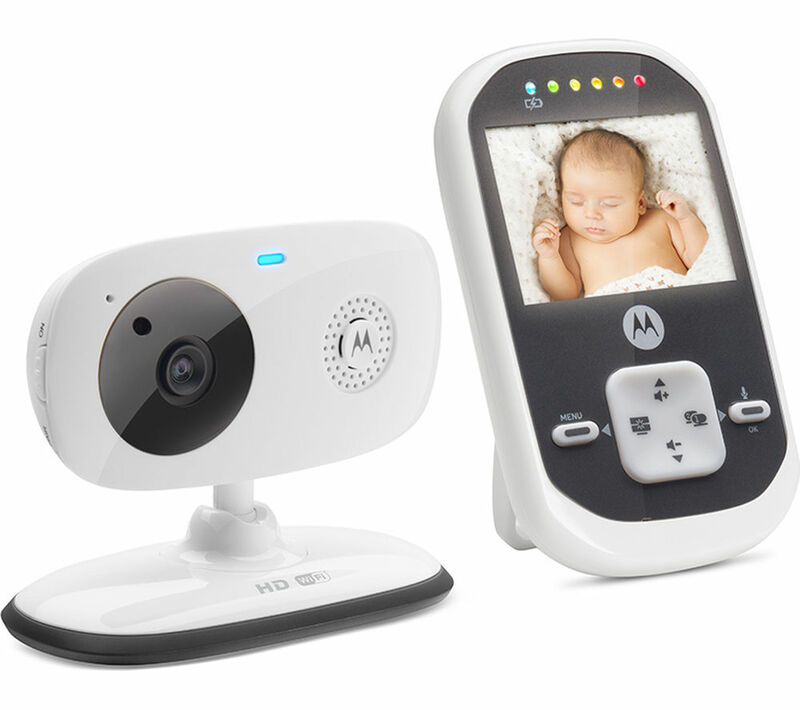 Get Motorola MBP26 Digital Video Baby Monitor from Tesco Direct. 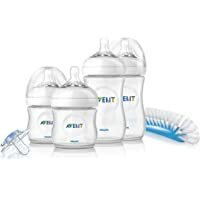 Get Philips Avent Natural Newborn Starter Set from Amazon.co.uk. Super Hot! Get Nuk Flash Contactless Baby Thermometer from Argos.co.uk. Price Drop! 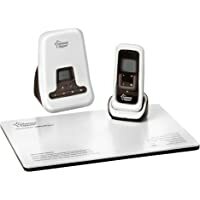 Get Tommee Tippee Closer to Nature Digital Sensor Mat Monitor (White/Brown) from Amazon.co.uk. Amazon Prime members only! 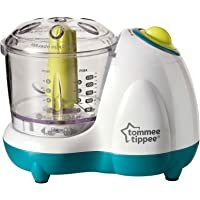 Get Tommee Tippee 440050 Babys Explora Baby Food Blender (White) from Amazon.co.uk. 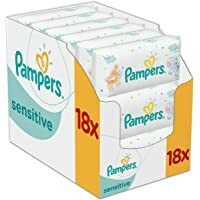 Get 18-Pack Pampers Sensitive Baby Wipes from Amazon.co.uk. 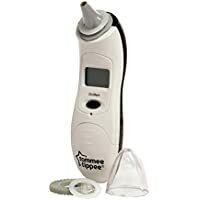 Discount : £2.00 when you check the box for "Apply £2.00 Voucher"
Get Tommee Tippee 42302071 Closer To Nature Digital Ear Thermometer from Amazon.co.uk. Amazon Prime members only! 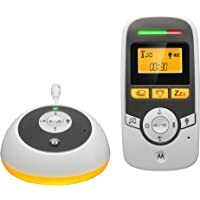 Get Motorola MBP161 Timer Digital Audio Baby Monitor from Amazon.co.uk. Super Hot! 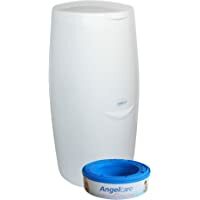 Get Angelcare Nappy Disposal System from Amazon.co.uk. 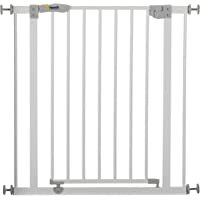 Get Hauck 597026 Open N Stop Safety Stair Gate (White) from Tesco Direct. Amazon Prime members only! 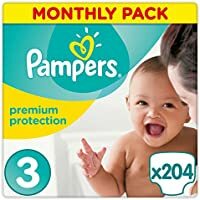 Get Pampers Premium Protection Nappies Size 2 Pack of 240 from Amazon.co.uk. 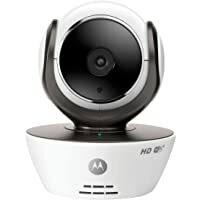 Get Motorola MBP853 Connect Wi-Fi HD Video Baby Monitor from Amazon.co.uk. Super Hot! 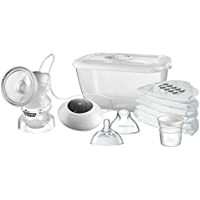 Get Tommee Tippee Closer to Nature Electric Breast Pump from Amazon.co.uk. 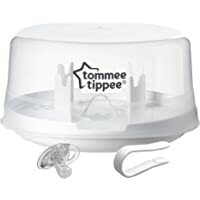 Amazon.co.uk is offering January Promotions: Up to 70% off Select Tommee Tippee Products at Amazon.co.uk. Plus Delivery is Free on £20.00 or more or with Amazon Prime! Price Drop! 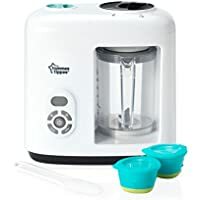 Get Tommee Tippee Baby Food Steamer Blender (White) from Amazon.co.uk. Amazon Lightning Deal! 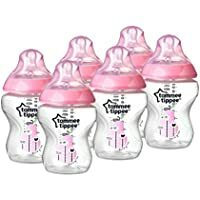 Get Tommee Tippee Closer to Nature Complete Feeding Set from Amazon.co.uk. 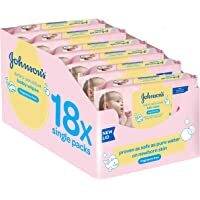 Get 18-Pack Johnsons Baby Extra Sensitive Fragrance Free Wipes (1008 Wipes) from Amazon.co.uk. Amazon Prime members only! 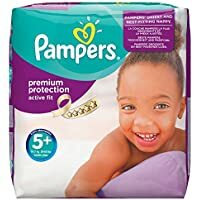 Get Pampers Premium Protection Nappies from Amazon.co.uk. 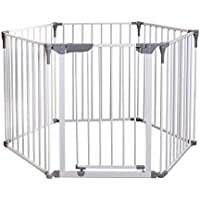 Get Dreambaby F849 3-in-1 Royal Converta Play-Pen Gate from Amazon.co.uk. 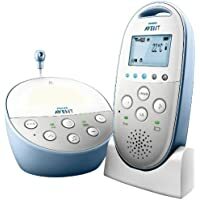 Get Philips SCD570/01 Avent DECT Baby Monitor with Light from Amazon.co.uk (via NHSL). 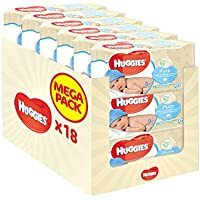 Get 18-Pack Huggies Pure Baby Wipes (1008 Wipes) from Amazon.co.uk. Get Philips Avent SCF875/01 4-in-1 Healthy Baby Food Maker from Amazon.co.uk. Amazon Lightning Deal! 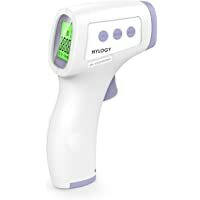 Get Hylogy Multiduty Non Contact Infrared Digital Forehead Thermometer from Amazon.co.uk (via BAOSHAN-UK). Amazon Prime members only! 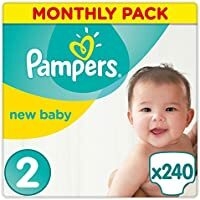 Get 124-Pack Pampers Premium Protection Active Fit Nappies from Amazon.co.uk. 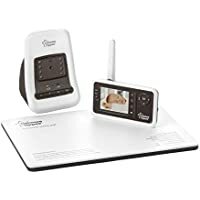 Get Angelcare AC1100 Digital Video and Sound Baby Monitor from Amazon.co.uk. Get MAM Self Sterilising Anti Colic Bottle Starter Set (White & Green) from Amazon.co.uk. Super Hot! Get Philips Avent SCF875/01 4-in-1 Healthy Baby Food Maker from Amazon.co.uk. Get Tommee Tippee Closer to Nature Complete Starter Kit from Very.co.uk. Price Drop! Get Angelcare AC1300 Digital Video, Movement and Sound Baby Monitor (White) from Amazon.co.uk. 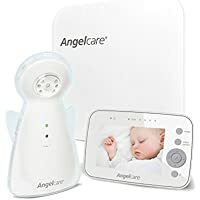 Get Angelcare AC1300 Digital Video, Movement and Sound Baby Monitor (White) from Amazon.co.uk. Super Hot! Amazon Lightning Deal! 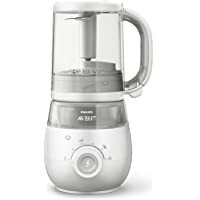 Get Philips Avent SCF875/01 4-in-1 Healthy Baby Food Maker from Amazon.co.uk.